ein hod: We can trust a president who likes wine! 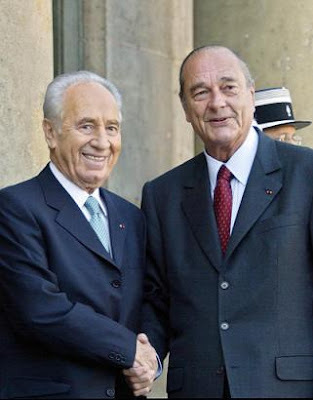 Viva Peres! We can trust a president who likes wine! Viva Peres! What on earth has got into the French? 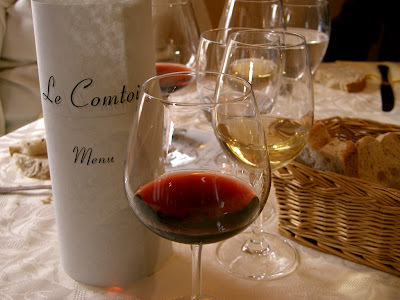 With a teetotaller newly installed in the Elysée Palace, wine consumption falling (soon to lag behind the US, for heaven’s sake) and stickers appearing on bottles warning of the perils of alcohol, it seems a new Gallic puritanism is taking hold. Can this truly be the nation that spawned Rabelais, Rimbaud, Toulouse-Lautrec and Depardieu? Will it be Perrier all round today to celebrate Bastille Day? Sacré bleu! New president Nicolas Sarkozy claims never to touch alcohol, professing to prefer orange juice and jogging to the delights of cru classé claret.